Are you looking for a solid home in a peaceful and quiet neighbourhood? If so, we have found it! 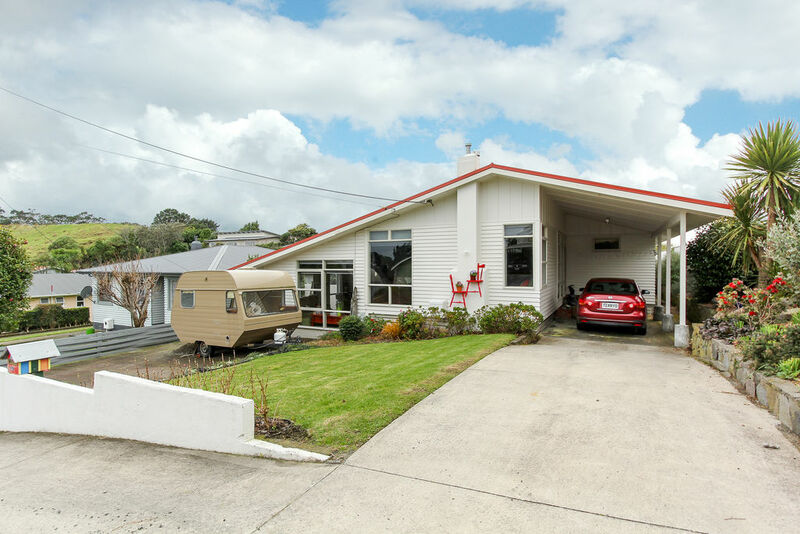 Built in an era where homes were built once and built right, this 1960's weatherboard home has so much to offer. 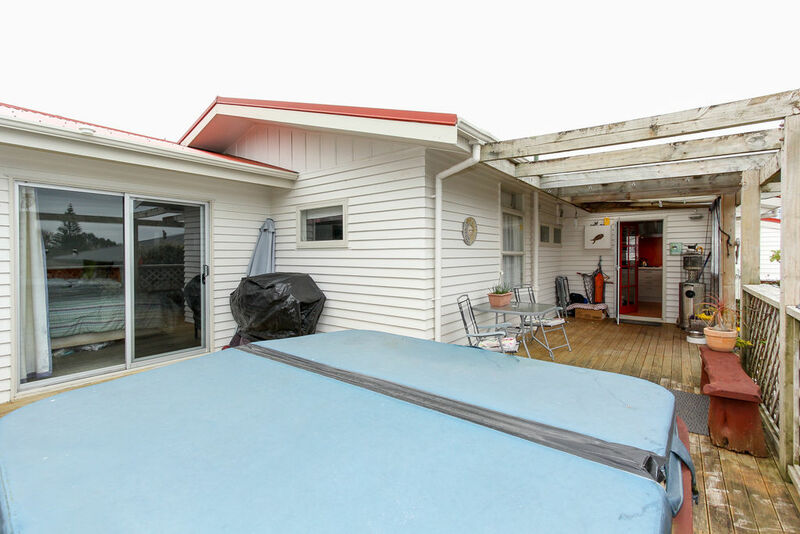 Tucked down a private right of way this home has a modern kitchen, open plan dining and living and four bedrooms with the master opening out onto the sunny north facing deck. 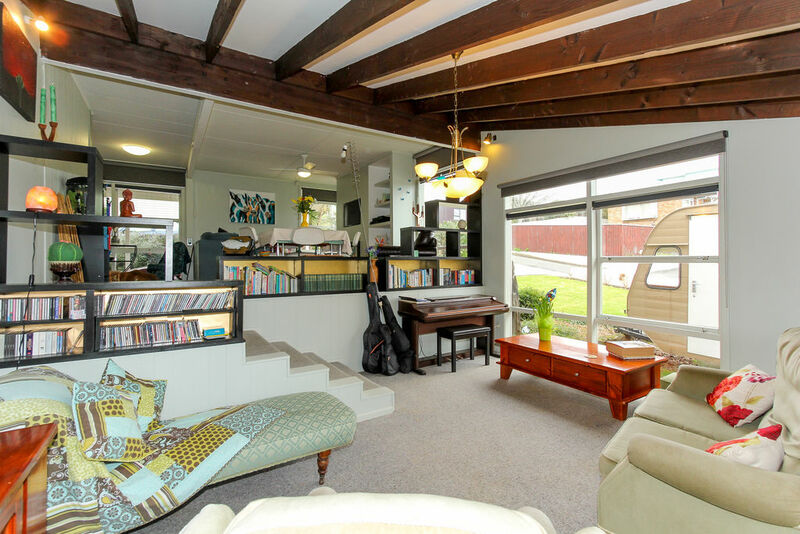 Exposed beams and polished floors, indicative of 60's architecture, feature in the homes design along with the split level living so popular with this style. 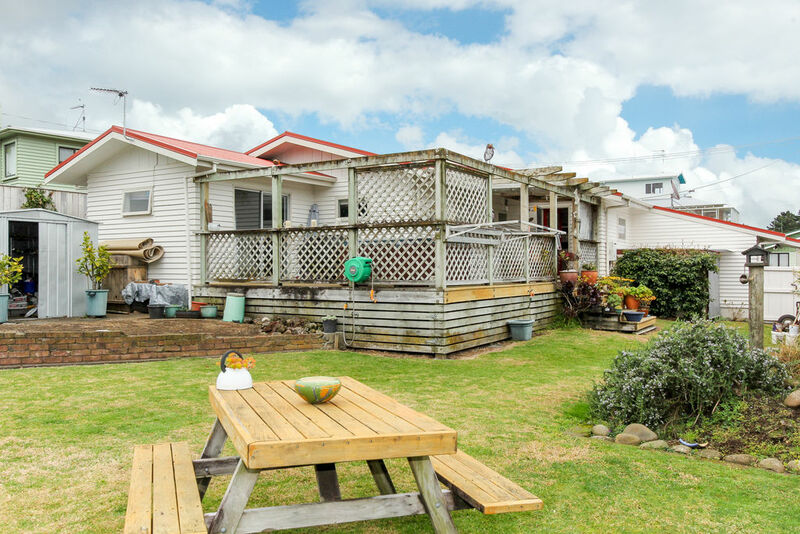 Enjoy summers on the spacious deck and with a backyard that is set on a generous 864m2 freehold section there is room for gardens, vegetable beds and fruit trees. It is fully fenced making it safe and secure for children and pets. 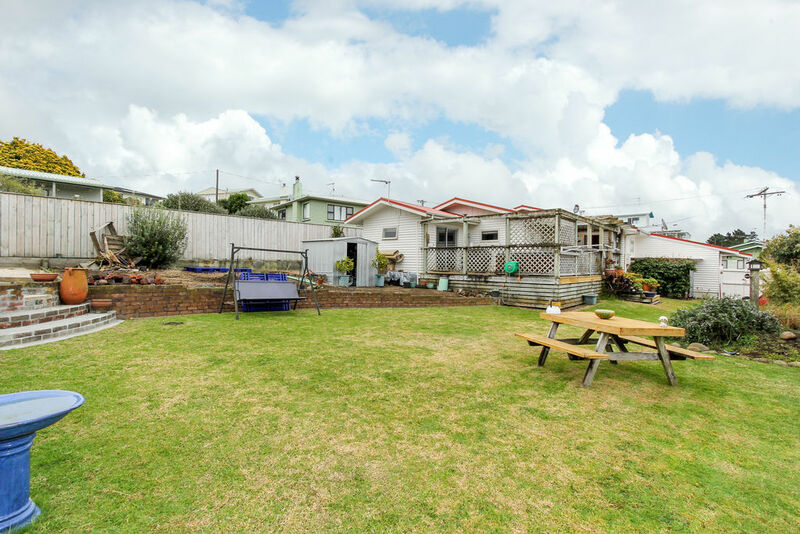 Located within easy access to schools, Moturoa shopping centre and Ngamotu Beach this is an opportunity not to be missed.